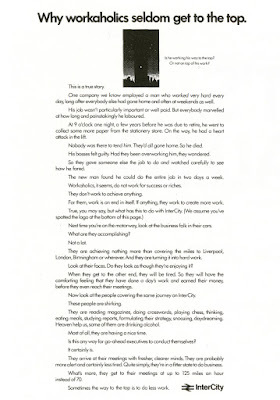 These ads were written by a guy called Jeff Stark who worked his way up from being an assistant manager at Currys to a pretty big cheese in the advertising industry. 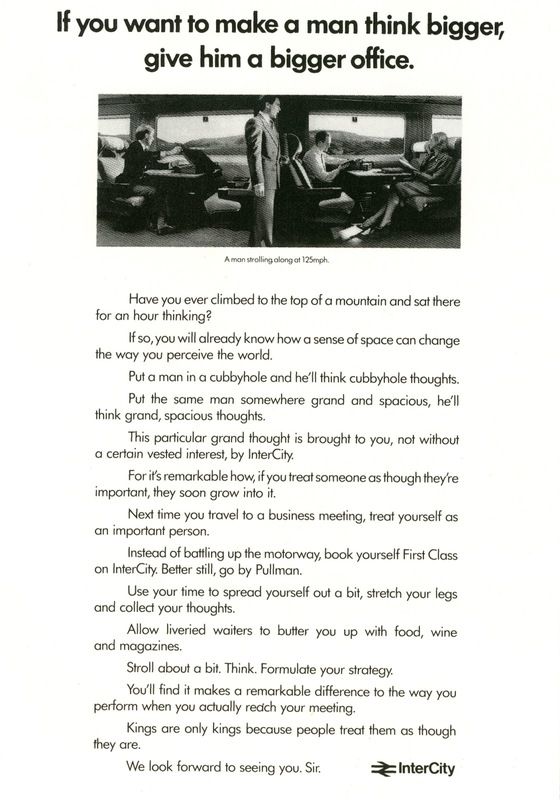 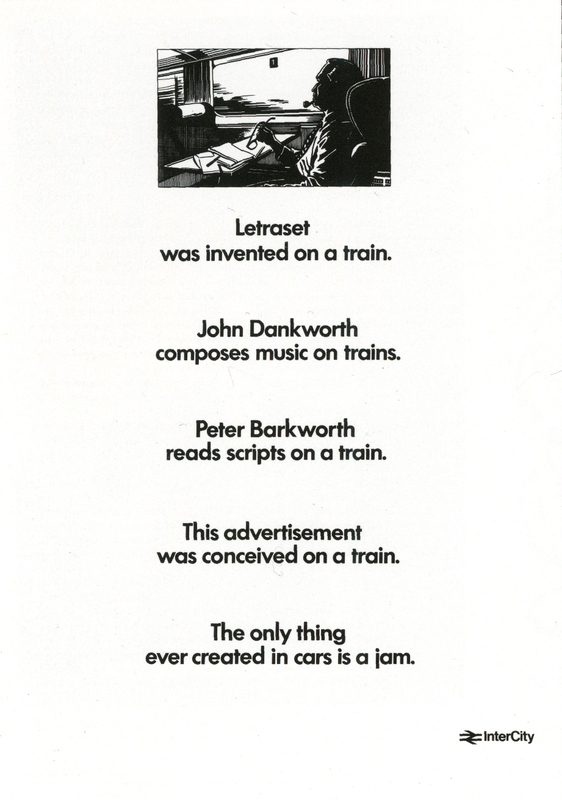 His agency had the British Rail account in the 80s and here's just three of the press ads he's credited with writing. Sadly, they don't make em like this anymore.